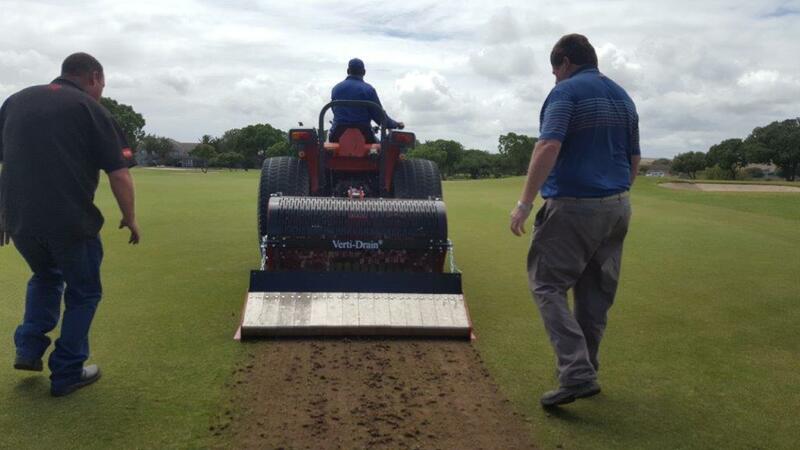 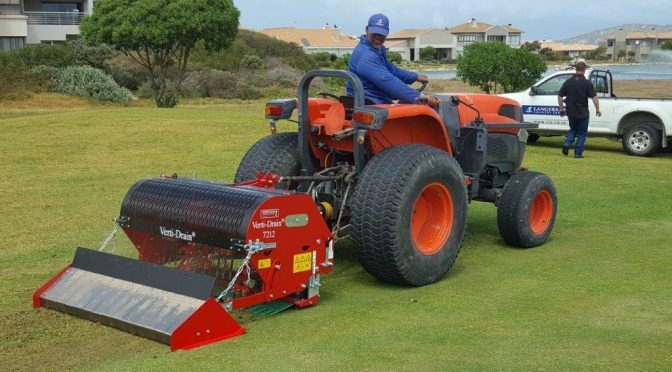 Verti-Drain: During the aeration or hollow tining season all golfers will tell you how much they respect those machines that do the job, but still leave the fairways and greens playable. Transfrig Thirty Years using Kubota engines and still cool! 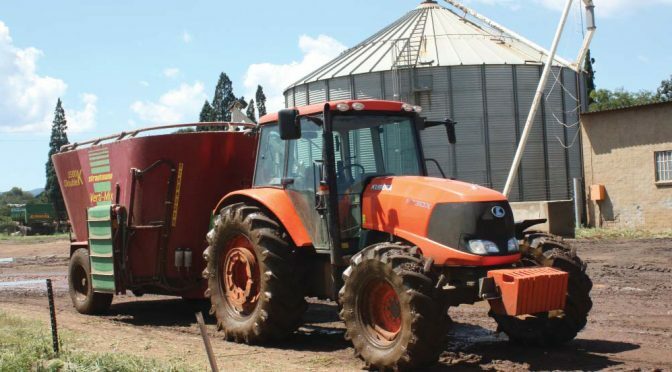 When it comes to keeping things cool, Transfrig is one of the most reliable in Africa! 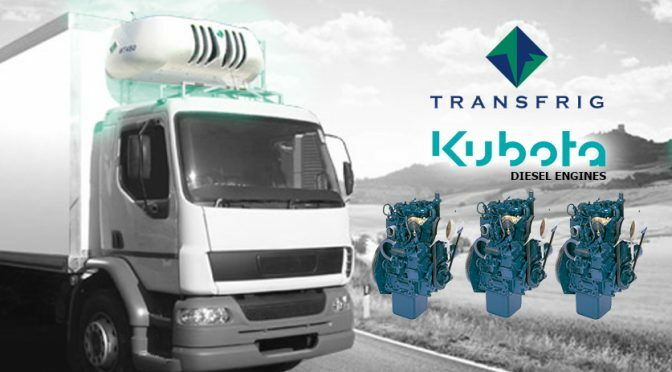 For almost 40 years this leading supplier of transport refrigeration equipment has offered world class refrigeration equipment along with outstanding after sales service to a wide range of customers. Having started in South Africa they have expanded into many other countries in Africa and also Australia, the Middle East, China and Hong Kong – and, for the last 30 years, Tranfrig has used nothing but Kubota engines to power its refrigeration units of all sizes. 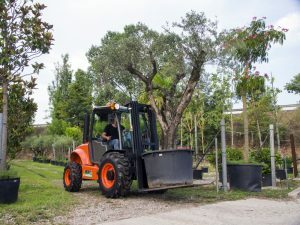 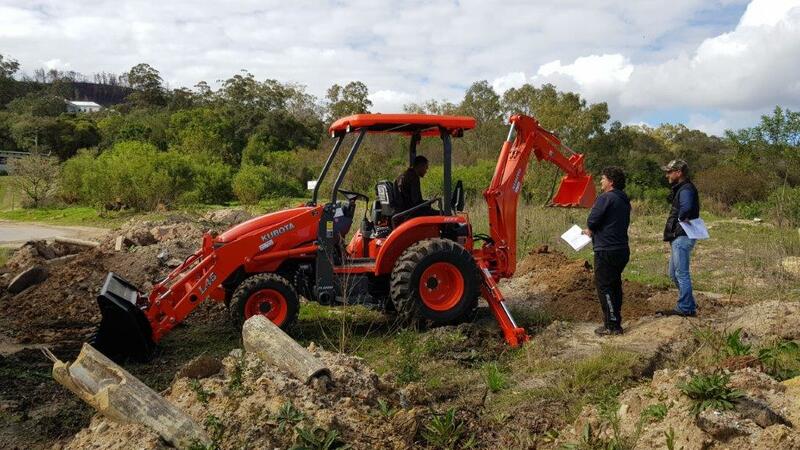 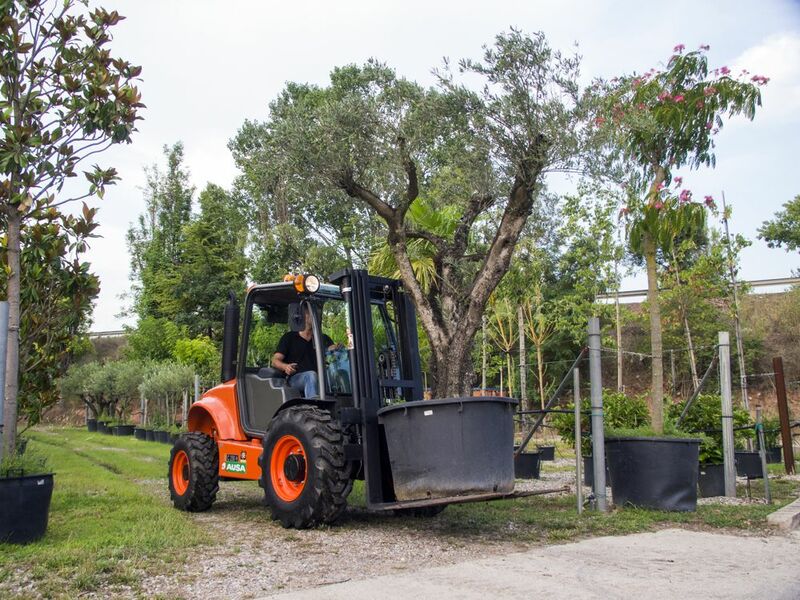 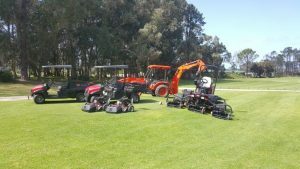 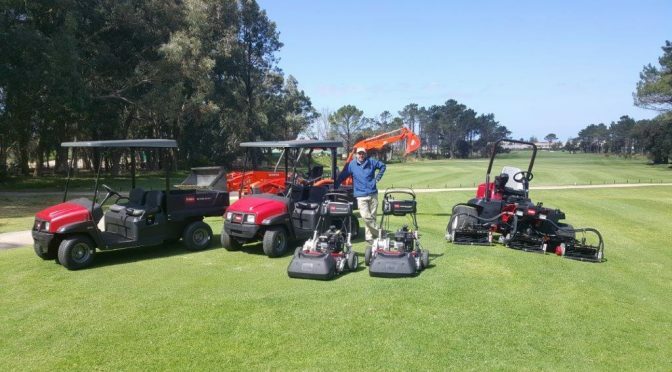 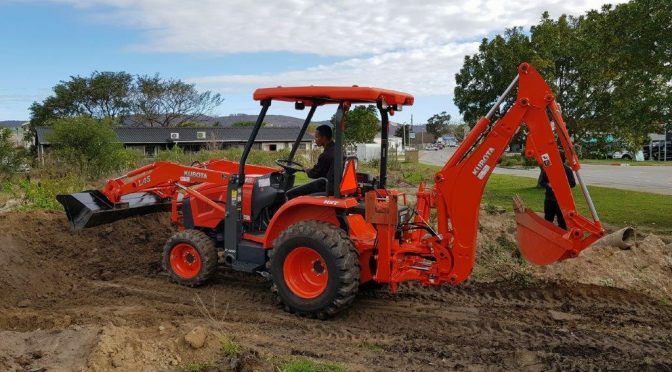 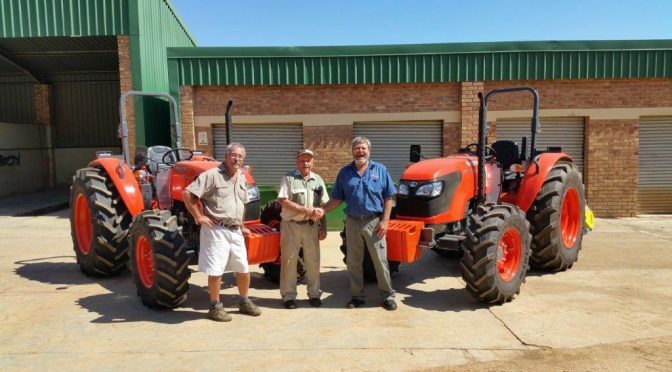 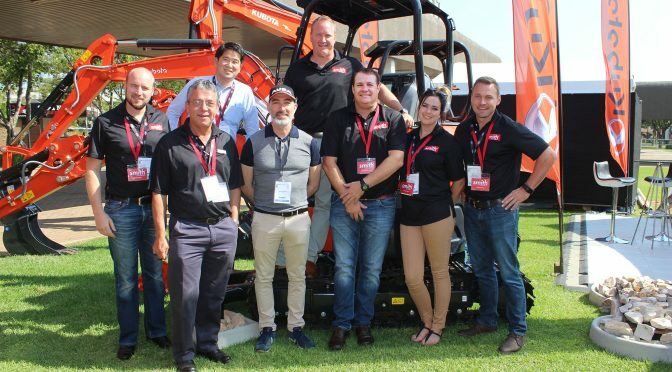 In a capital investment decision the owner terms a ‘natural choice’, 2Hire, a Western Cape-based plant hire company, has taken delivery of a new Kubota L45 TLB from Carlu Trekkers, the authorised distributor of Smith Power Equipment, the sole importer of the Kubota range of equipment in South Africa. 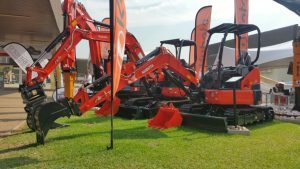 The downside of unreliable plant hire equipment is two-way. 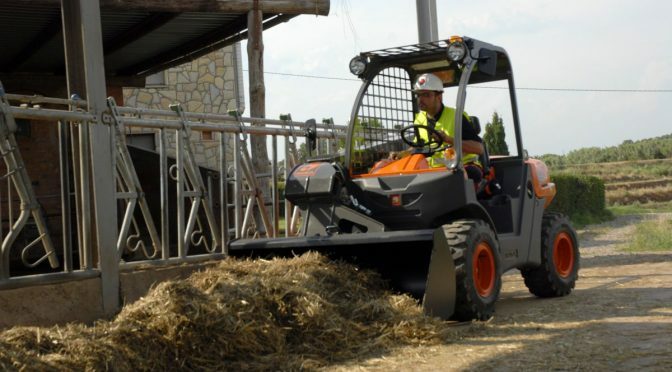 For the end-user, unplanned downtime translates into project delays, while for the plant hire company, faulty gear is tantamount to channelling both potential profits and reputation down the drain. 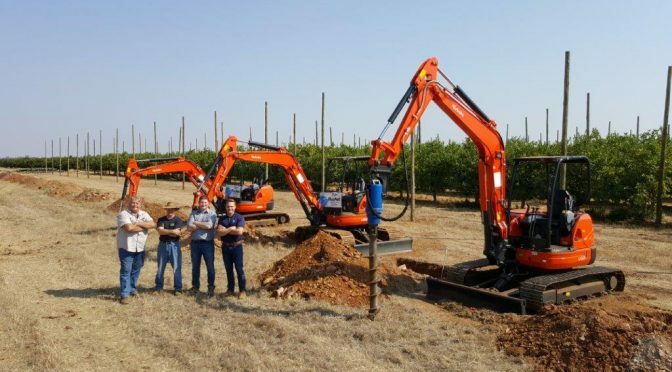 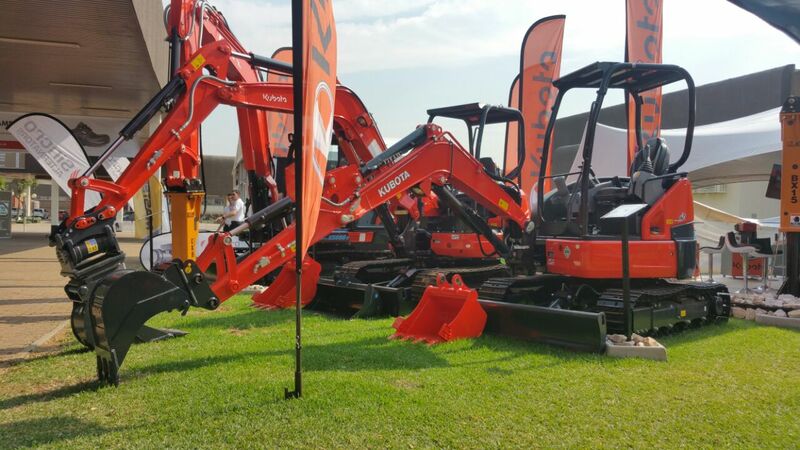 “One of the most impressive features of this machine is the superb matching performance of every front attachment which contributes to the smooth and efficient overall operation,” Vermeulen says. 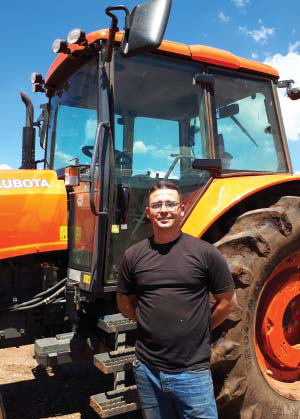 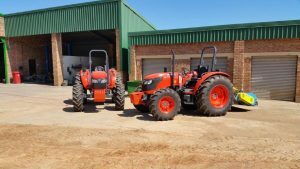 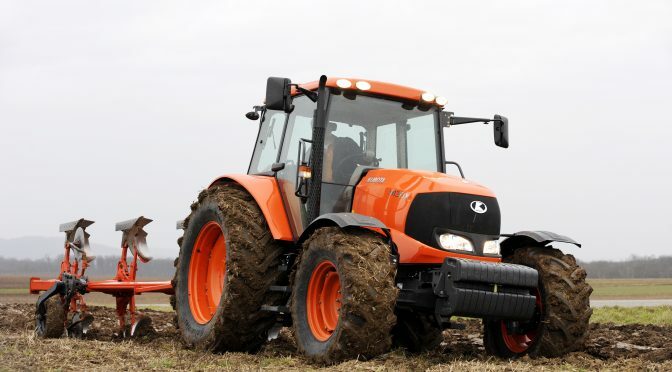 Well-known Hartswater dairy farm, Calmax Farming, has reported a fuel saving of more than R130 000 per annum since changing from a well-known tractor brand to the Kubota M130X. 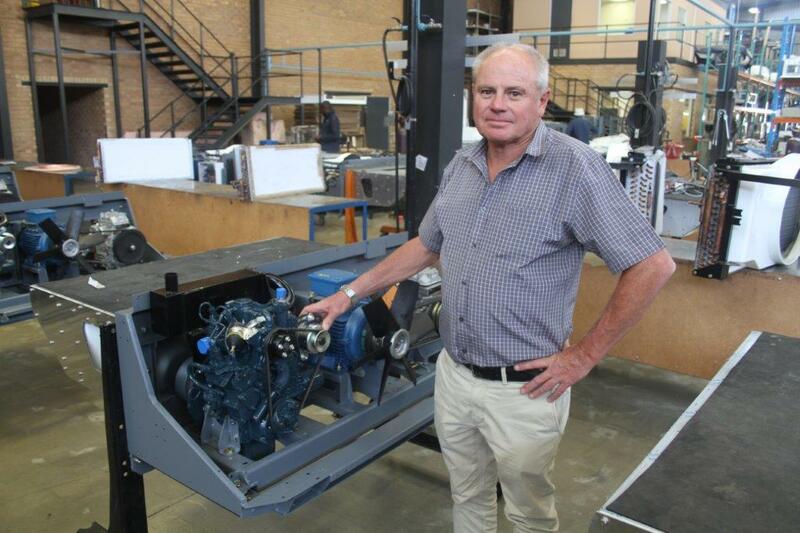 Calmax manager, Ulli Nauhaus says that the change would have been worth it for the fuel savings alone. 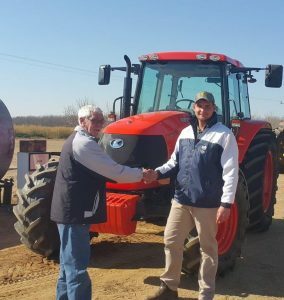 “This fuel efficiency is a real bonus but if you also take into account the added reliability of these tractors and the world class service we get from Danilou Agri, the overall package has been a huge advantage,” he says.